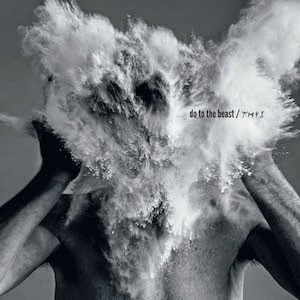 Afghan Whigs returned this week, Do To The Beast, their first new album in 16 years. As part of the promotional activities for the record, the band stopped by Seattle's KEXP studios yesterday for a live session and interview with host Cheryl Waters. Check out the four song set and interview below. Don't miss Afghan Whigs live on the road when they come to your city. More dates are expected to be announced shortly.